Today, we say happy birthday to the man who started it all. 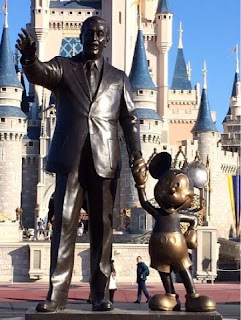 Walt Disney was born on December 5, 1901. One of the best tributes to him is the Partners Statue at the Magic Kingdom, so I decided to post this photo today.